Ray and Maria Stata Center at the Massachusetts Institute of Technology. Image of Structure. September 2017. 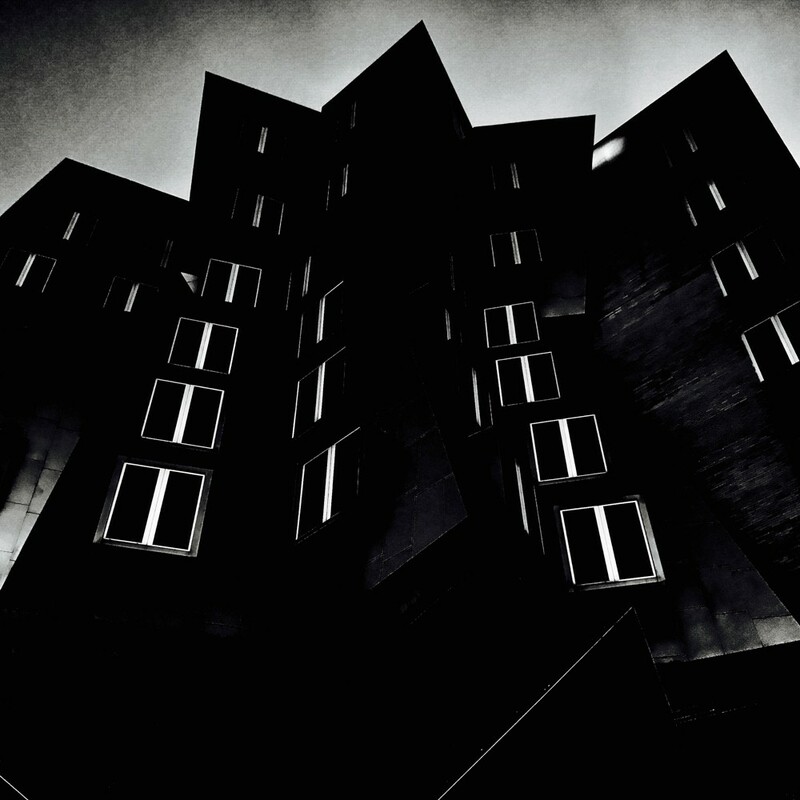 These images are of the Stata Center at the Massachusetts Institute of Technology. Because the reflective and angular elements of this structure are sharp convoluted, the building’s image change rapidly. Swaths of shadows border intense reflections of the sun as it peaks out from the clouds.